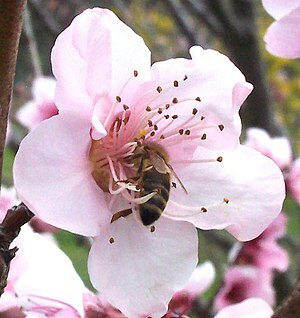 Much as I hate being stung by bees, I am sad to hear that the number of honey bees is dramatically decreasing. There are reasons why this is happening: pesticides, global warming, habitat loss, and more. This entry was posted in READING and tagged environment. Bookmark the permalink.